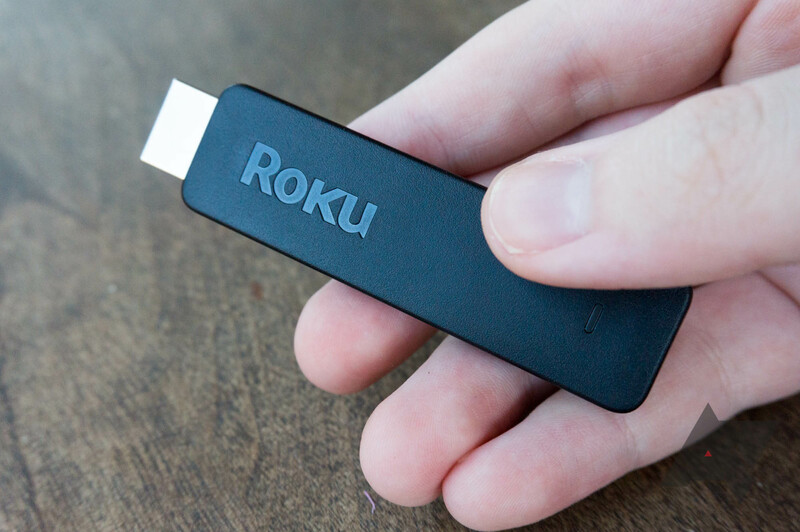 The Roku Channel started off as the streaming equivalent of the DVD bargain bin at your local Walmart, but it was free for anyone who owned a Roku streaming device. Earlier this year, Roku started adding external (paid) services to the channel, allowing users to watch Showtime and Starz content without downloading additional channels. 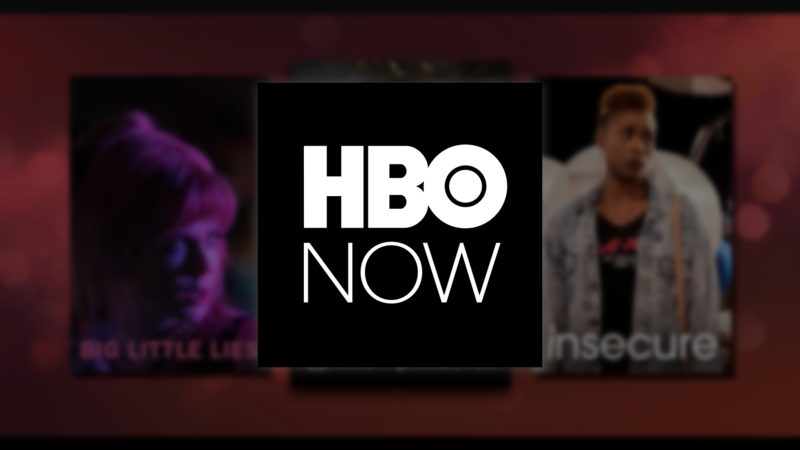 Now two more subscriptions are on the way — HBO and Cinemax. 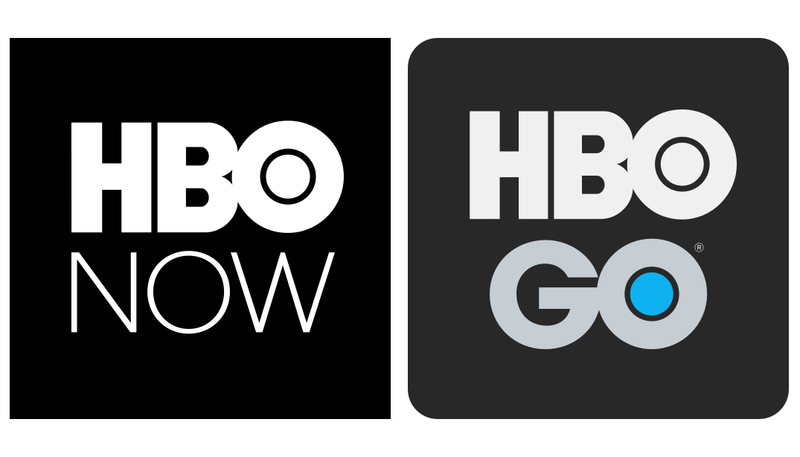 HBO NOW has been the top grossing entertainment app on Google Play for a little while now, but the app just reached another significant milestone. It's ringing in the new year by the numbers, having just hit 10,000,000 installs on the Play Store. That's a lot of downloads, with some big implications for the number of subscribers the service has, though it's impossible to know for sure. 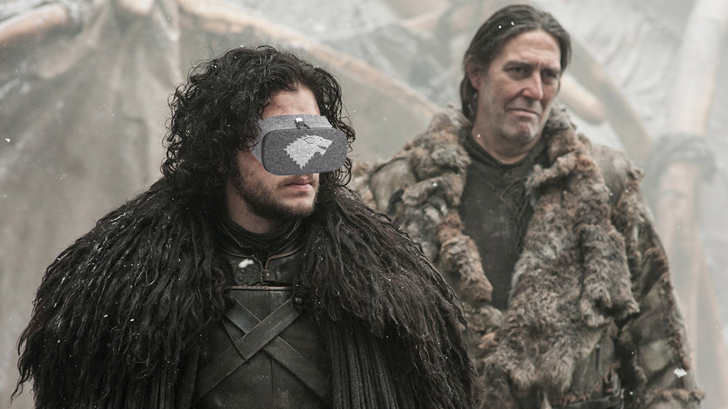 I know it's not Game of Thrones season, but some people are still watching HBO. It has some other stuff worth watching, I'm told. 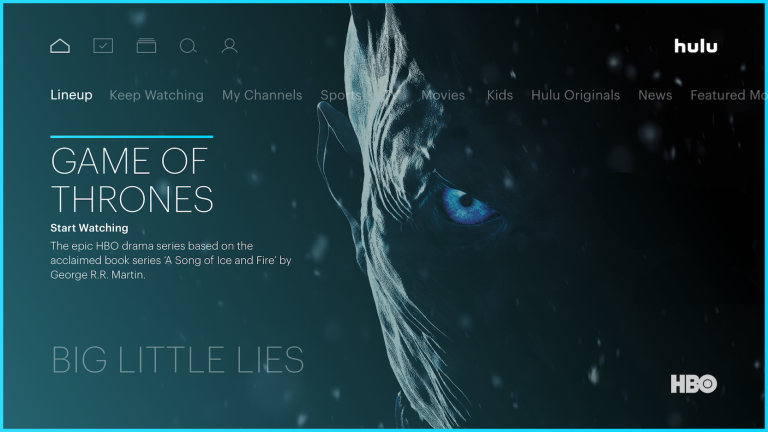 HBO's Android apps are getting some significant updates today with suggested series in search, as well as a ton of Android TV improvements. However, HBO's selection of apps is a little convoluted. 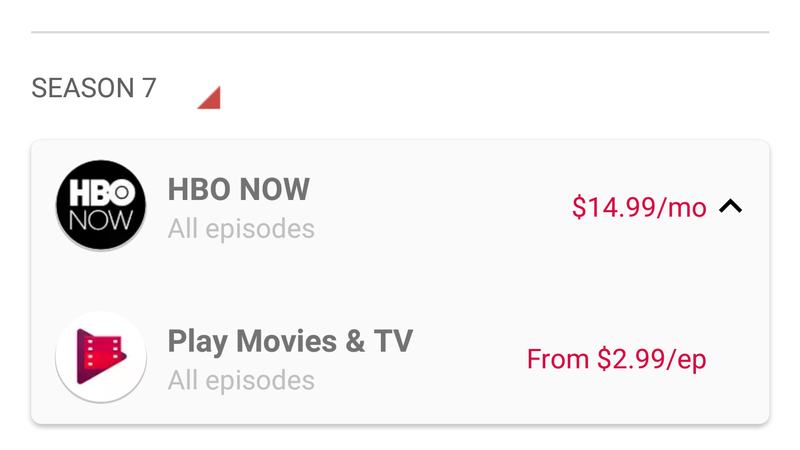 We noticed over the last week that some listings on Google Play are showing when items are available via HBO's NOW streaming service. We aren't entirely sure how new this is, as neither company has made any announcements related to it. In fact, some of us here at AP aren't seeing it at all, regardless of whether we have HBO NOW installed or not. 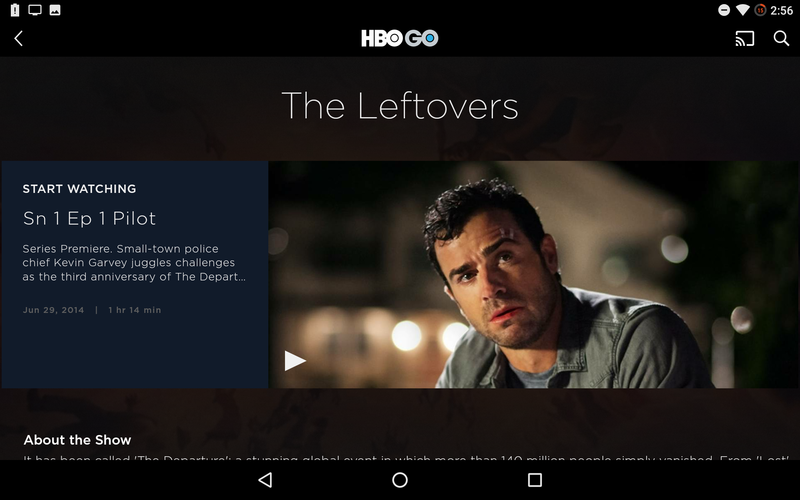 HBO Go isn't a very good app—this is the harsh truth. Yet, people put up with it because HBO has content that they want to see. The app is getting an update today (standard and Android TV) that adds some long overdue features. We could complain that HBO Go is just now getting binge mode, or we could be thankful it's here. That's actually a lie; we can do both. AT&T was rightly hammered for its first attempt to respond to the new wave of unlimited plans a few months ago—it simply wasn't competitive. After a few tweaks, AT&T's offering is in-line with what's offered by other carriers. Now, AT&T is sweetening the deal with free HBO for those subscribing to its more expensive unlimited plan. 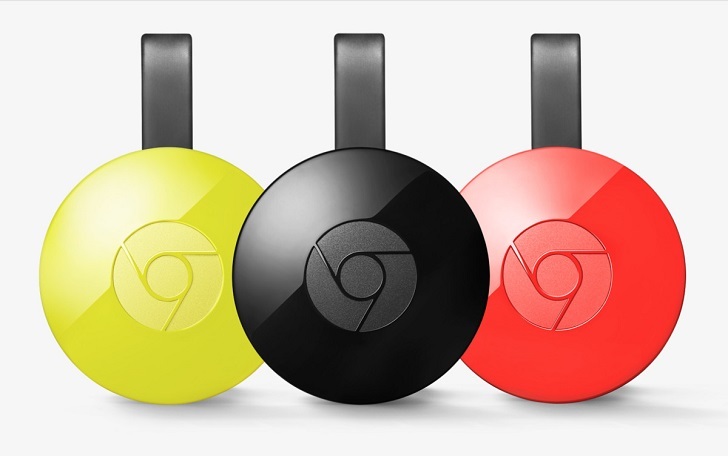 Both last year's Chromecast and the new Chromecast Ultra are great deals for the functionality they offer, but every once in a while, Google throws in extra goodies with Chromecast purchases. This time around, Google is offering three free months of HBO Now if you buy a Chromecast or Chromecast Ultra. The small print reveals that purchases from November 23 until December 24 will receive the offer, and it can be redeemed at any time until January 8. This only applies if you sign up for HBO Now for the first time; if you already have a subscription, this unfortunately doesn't get you three free months.